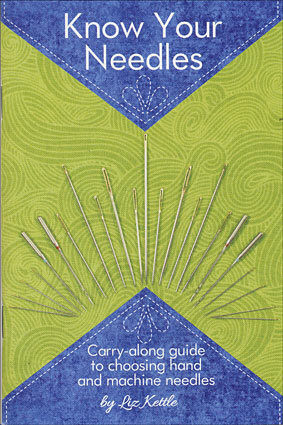 Explore all the possibilities you have when you work with fabric panels with this guide. 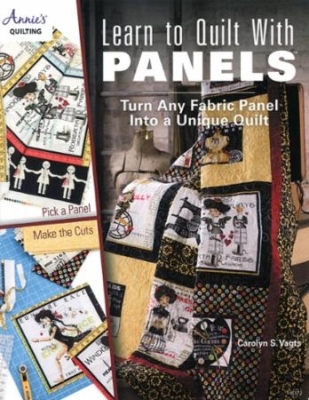 Learn to Quilt with Panels takes quilters on a creative journey showing them step by step how to use panels in quilts or as design elements simply by cutting them apart and incorporating them into quilt setting. 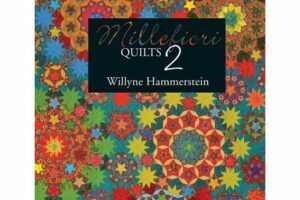 This book shows options the quilter may not have thought of and also teaches how to start with an idea, then graph and design it, actually do the math, and finally complete it. 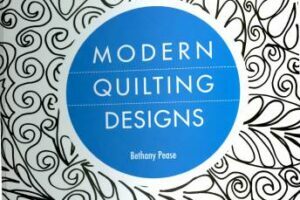 This book is destined to be a go-to resource.